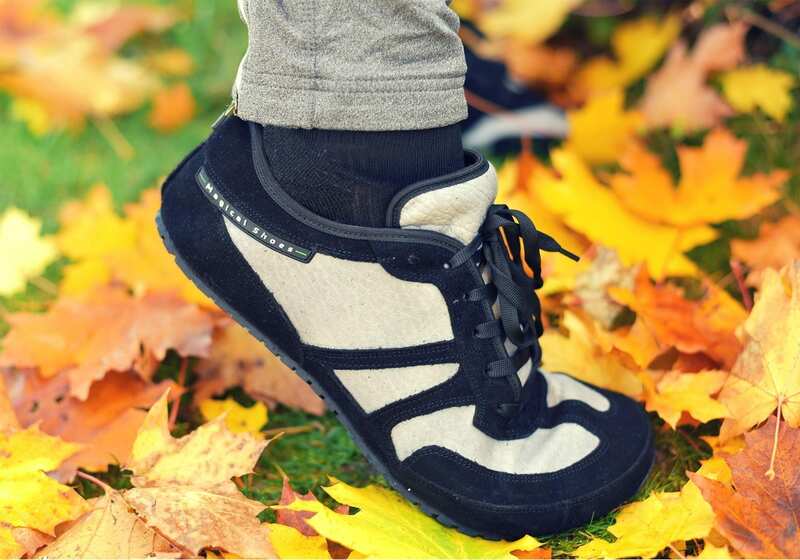 The autumn model is available in three colors! 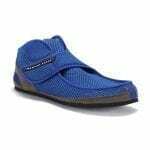 Feel barefoot even in winter! 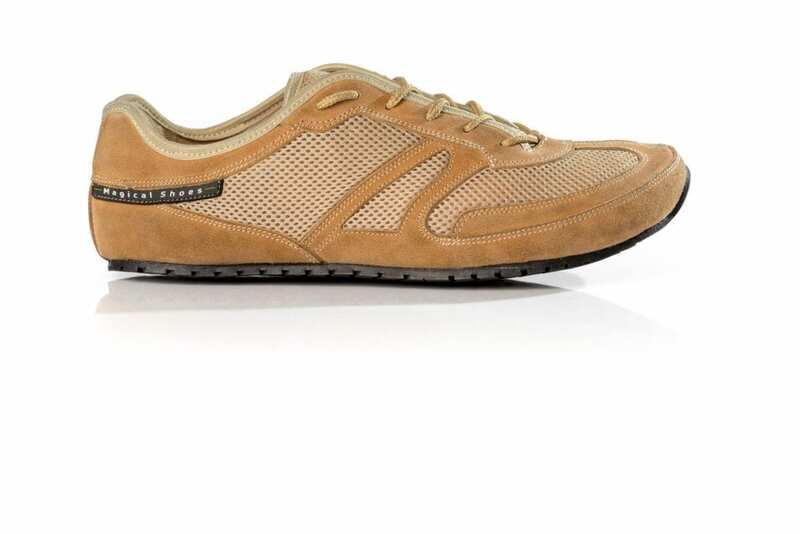 living in harmony with nature and that is why our offer includes also shoes which are 100% vegan. 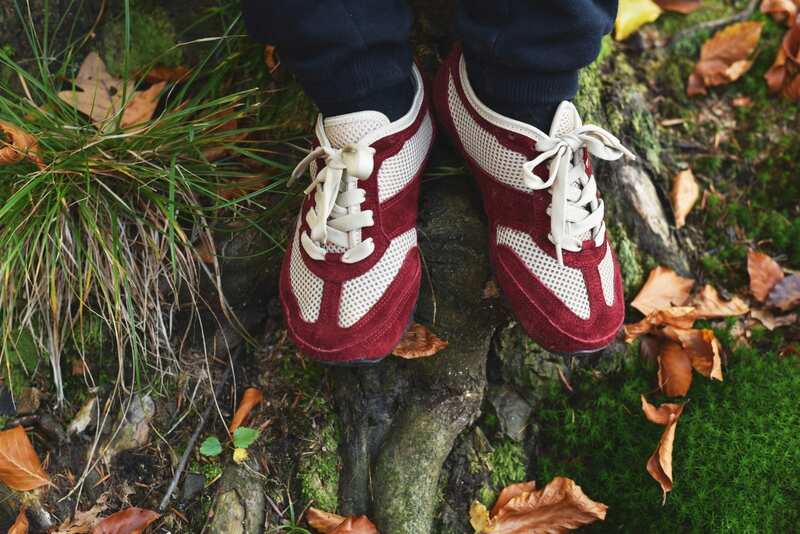 With care for nature Since our very beginning, one of our most important values was living in harmony with nature and the environment, that’s why our offer includes 100% vegan shoes. 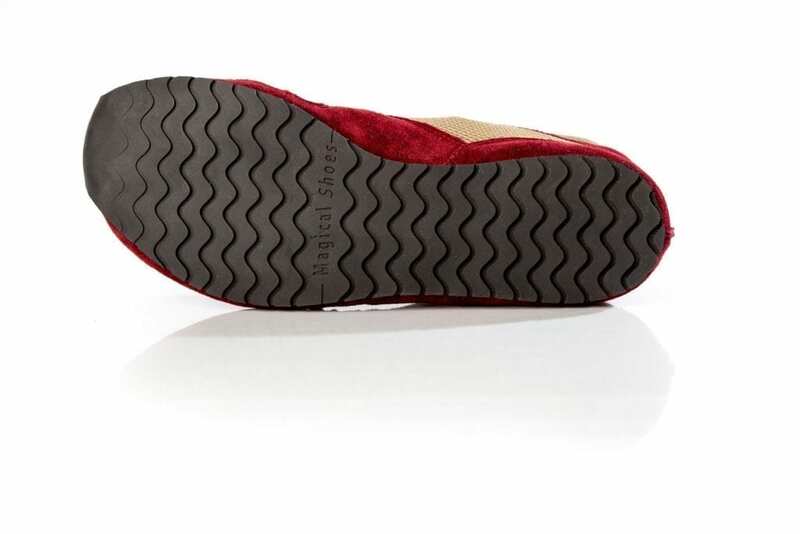 Such shoes can be used in a number of different ways and of course also include our special Magical Rubber sole. 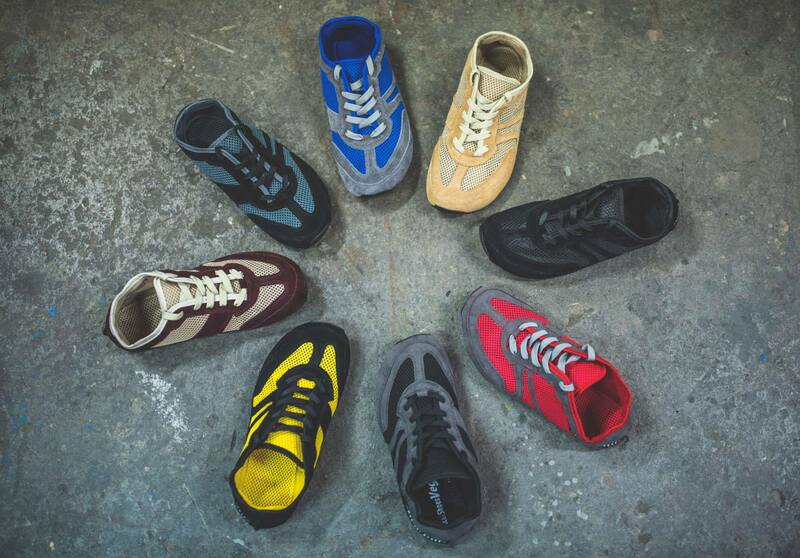 We know how hard it is to find comfortable vegan shoes – now you don’t have to worry about it! 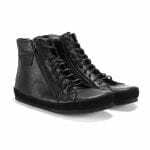 Our minimalistic vegan footwear will provide you with both physical as well as ethical comfort. CABALLO BLANCO SANDALS – REVIEW FROM OUR CUSTOMER! 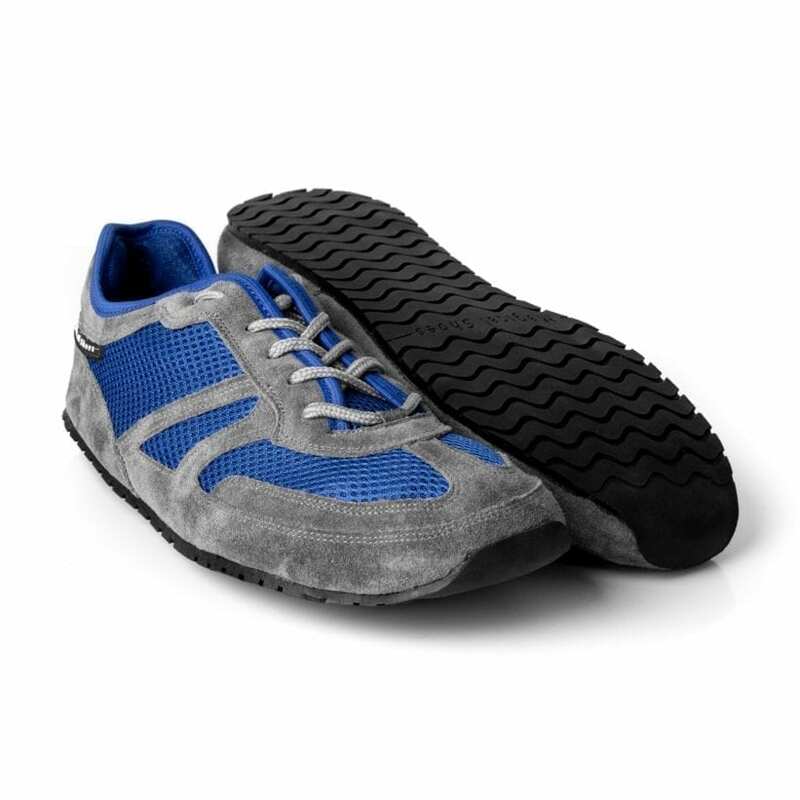 Are there shoes which are so comfortable that you don’t want to take them off? Yes, these are Magical Shoes! 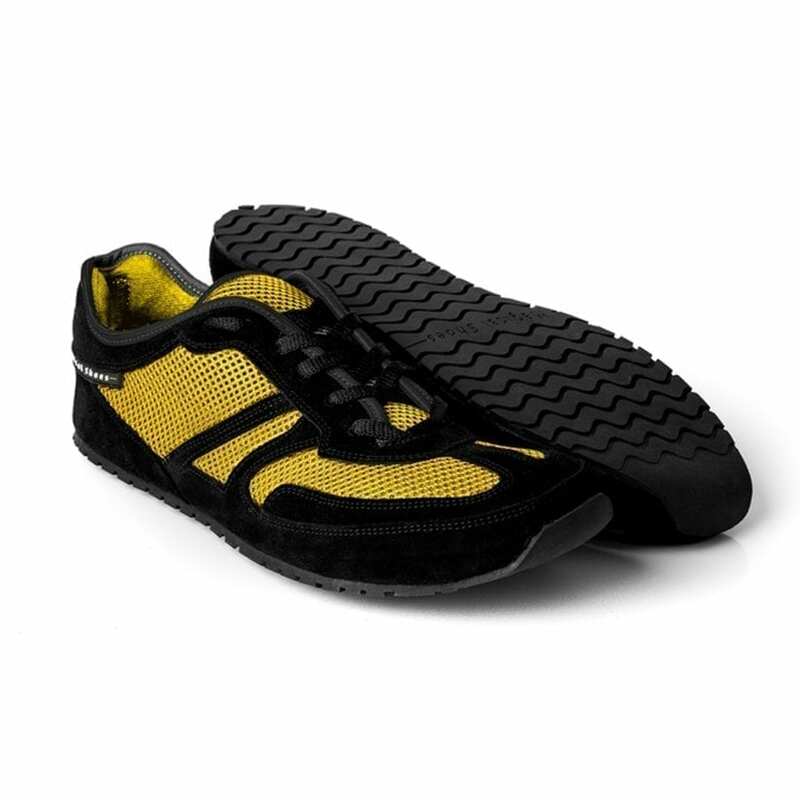 Thanks to the indestructible Magical Rubber zero drop sole our minimalistic shoes are extremely flexible, durable, and immediately adjust to your feet making you experience comfort of moving the likes of which you never felt before. They make you feel as if barefoot. Moreover, we value living in harmony with nature and that is why our offer includes also shoes which are 100% vegan. 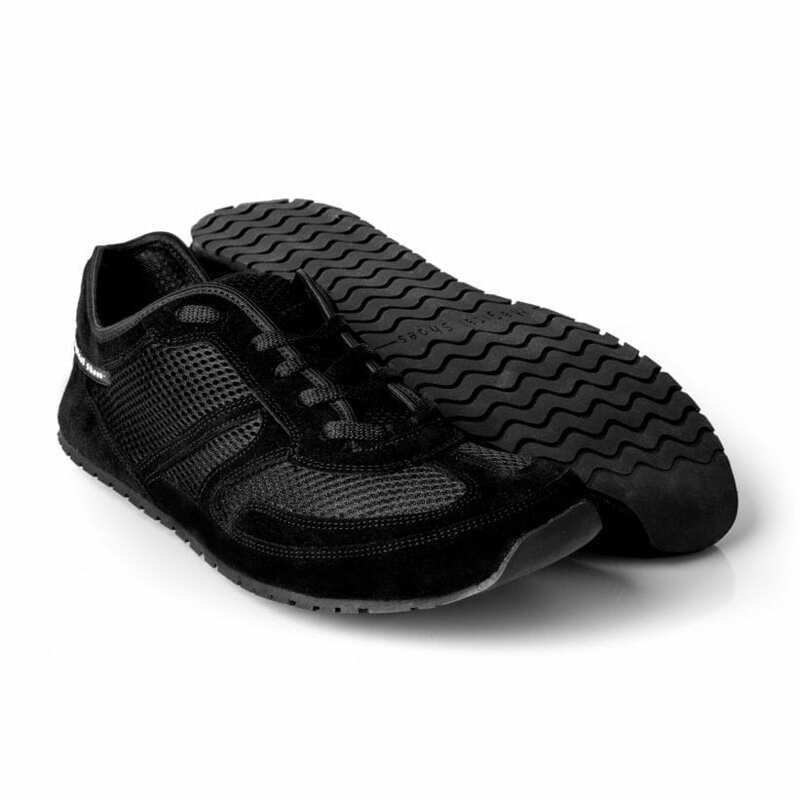 Minimalistic shoes for runners – but not only! 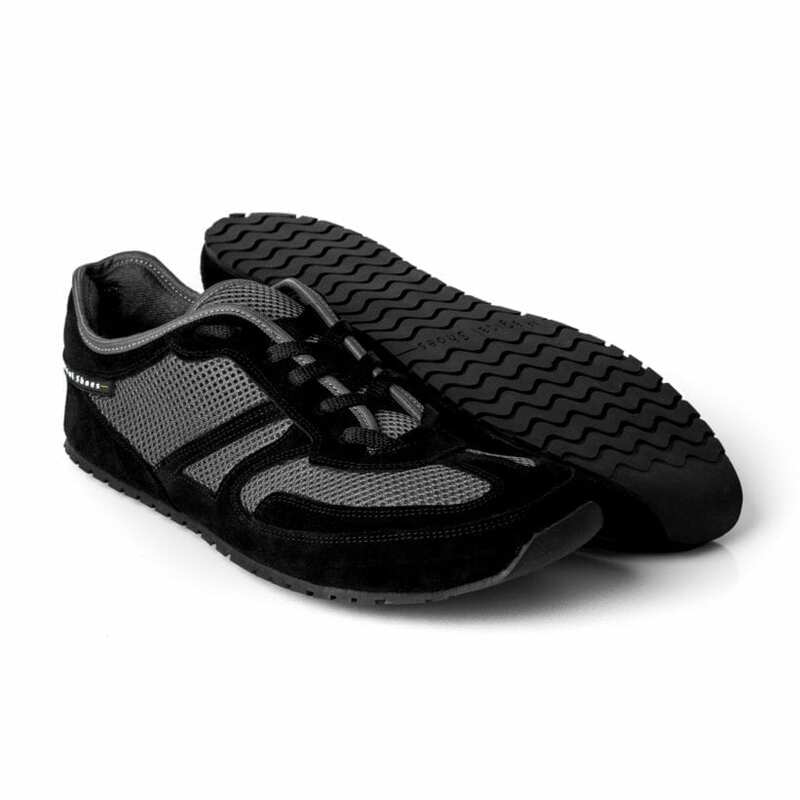 Minimalistic shoes can be used in a number of different ways. 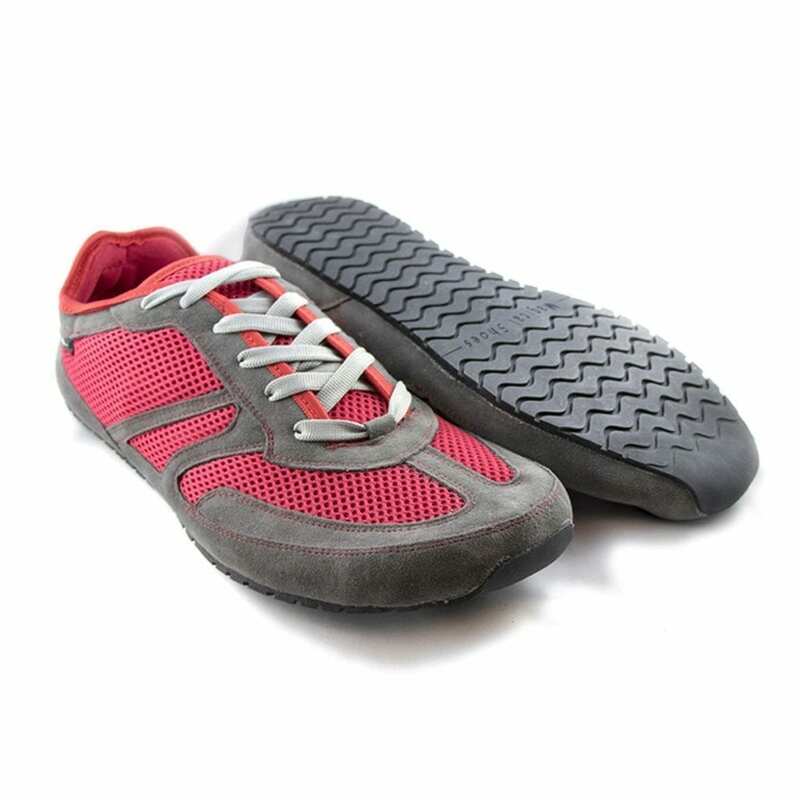 Let’s just start with the fact that they are simply incredibly comfortable – as soon as you try your first minimalist pair of shoes you’ll understand that you would like to wear them every day, just like that. 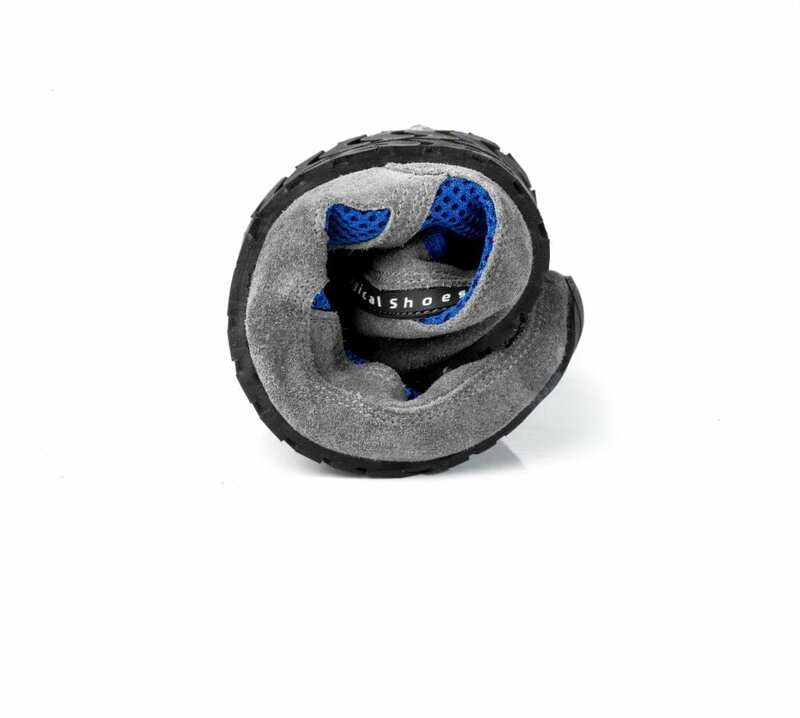 At the same time, they are perfect for runners, due to the fact that during a training session the foot operates in a natural manner. 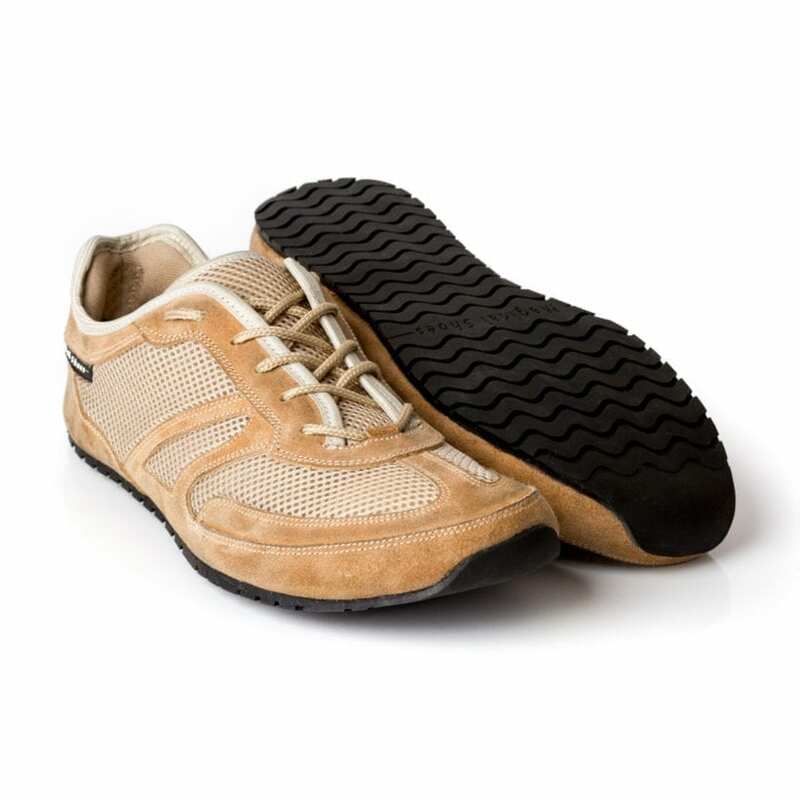 For similar reasons, our shoes are especially recommended for pronators and supinators. Do you have a small child? 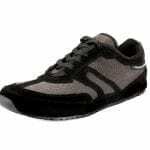 By buying minimalistic shoes you’ll take care so that its feet and posture develop correctly. As you can see, it is quite obvious that minimalistic shoes are simply comfortable and healthy – in every situation. 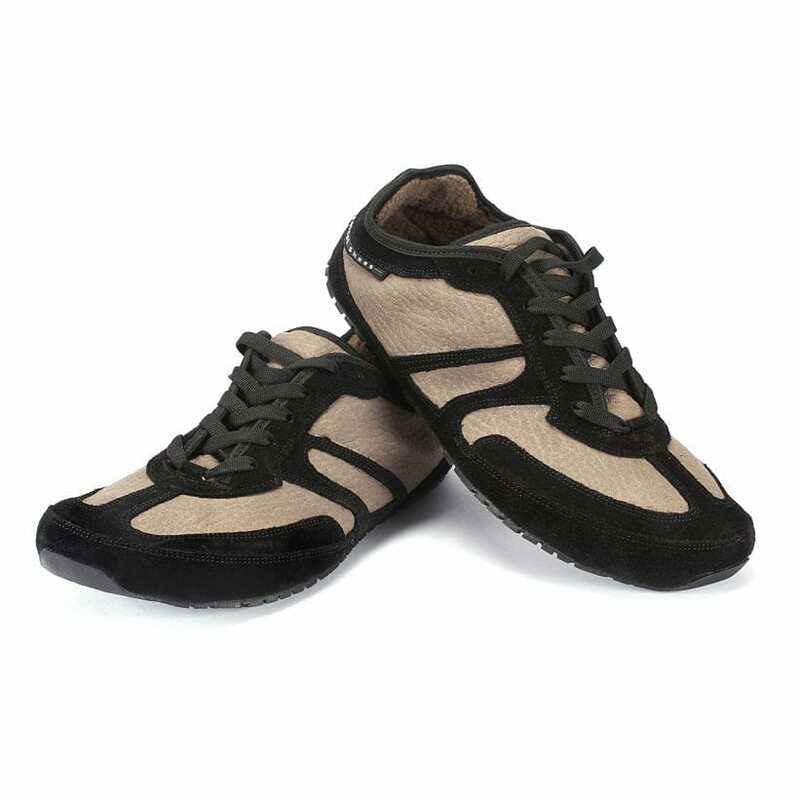 Magical Shoes is the direct manufacturer of minimalistic shoes and our products are made in Poland. Each pair of shoes is made by hand at our facility and the entire process rests in the hands of the best professionals in the country. 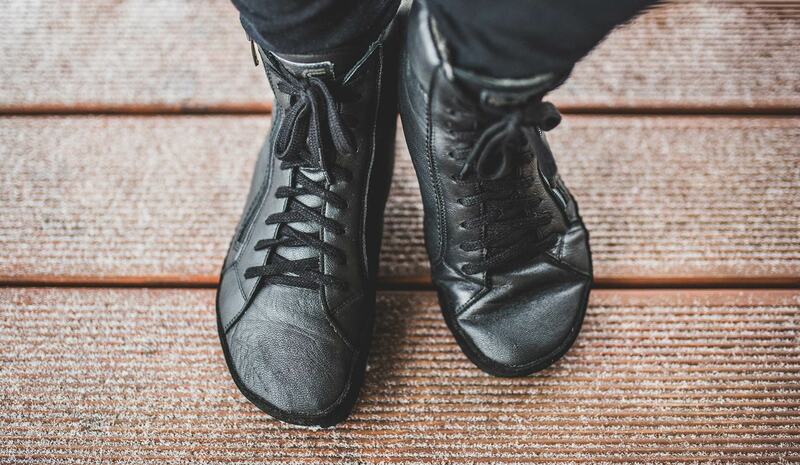 Therefore, you can be sure that your pair of shoes will last for many seasons!